If the first series of Doctor Who was about the Daleks, the second saw the Cybermen return, it was only logical that the finale to Russell T Davies’ third series was to feature The Master. First introduced in 1971’s ‘Terror of the Autons’ the character was designed to be the Moriarty to the Doctor’s Sherlock Holmes and quickly became the perfect arch nemesis, the equal of the Doctor in terms of intellect and technical brilliance. 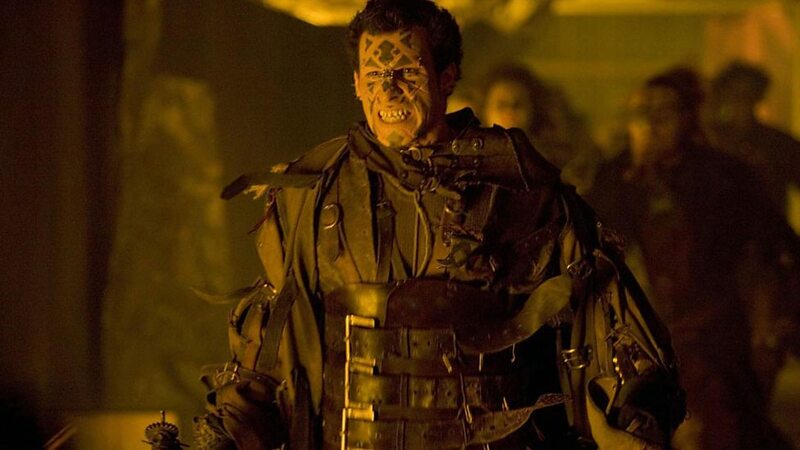 The Master would cross swords, sometimes literally, with all the Doctors after the character’s debut through to the final story of the initial run of the programme and even the 1996 TV Movie with Paul McGann. It was therefore only a matter of time before the Master would return to the new version of the show but unlike the Daleks and the Cybermen, the return was not promoted and came as a big surprise to the audience at home. 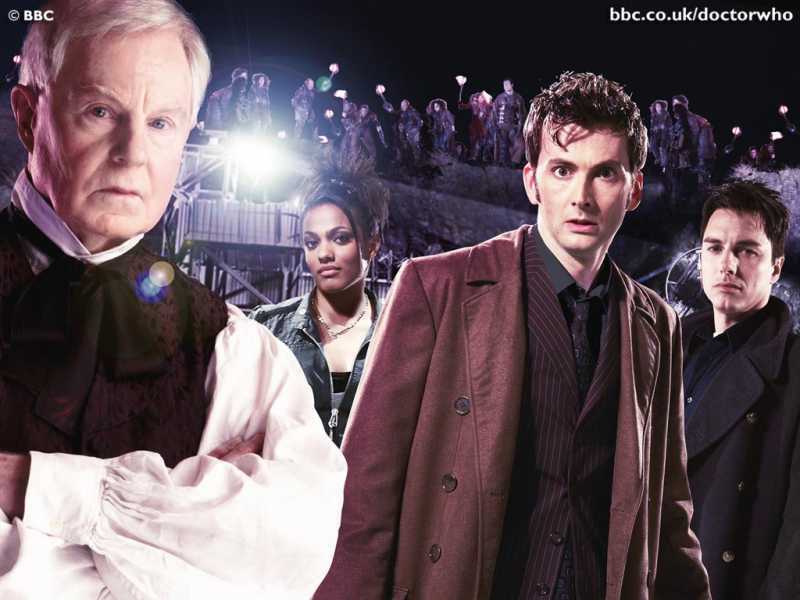 The revelation to the viewers, and Professor Yana himself, of the true identity of Sir Derek Jacobi’s character, was one of those moments where the metaphorical jaw hit the floor. 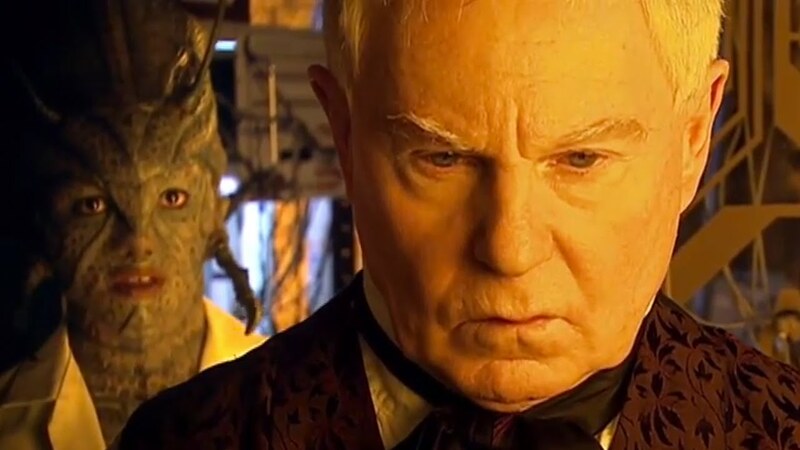 It was only a few weeks previously that the concept of a Time Lord being capable of rewriting their biology but few would’ve made the connection that we would see it revisited in this episode. I can still remember watching the episode on broadcast 9 years ago and hearing the voice of Roger Delgado taken from ‘The Dæmons’ which sent chills up the spine and the hairs on the back of the neck all stood to attention. Derek Jacobi’s Professor Yana had been so amiable, which made the shock all the more intense, but when he does become the Master he embodies the part perfectly. 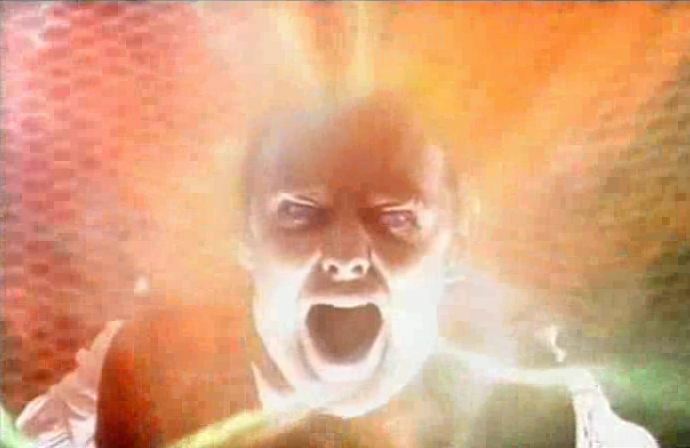 Sadly it would be short lived as the Master would regenerate into the guy from ‘Life on Mars’ ready for the next episode. Not a lot really happens in ‘Utopia’ with the plot centred on launching a rocket and the episode as a whole largely serving as the prelude to the two-part series finale, effectively making it a trilogy. An early thrill comes from the returning Capt. Jack clinging to the outside of the TARDIS, tying in his disappearance from the Torchwood hub at the end of the spin-off show’s first series. The Futurekind are an interesting idea, the possibility that in the far future human beings become more rabid and animalistic is a curious notion but it’s nice to think that our species can survive to the end of the universe in some form or other. Blue Peter competition winner John Bell also makes his acting debut and does not look out of place one bit. As an exercise to build anticipation for the series finale ‘Utopia’ is sheer perfection.